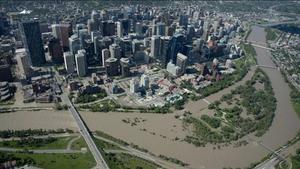 Swollen rivers and creeks have caused flooding over a wide swath of the southern part of Alberta in Canada. The government has declared a local emergency for 25 communities, which are in various stages from disaster control to clean-up, which will continue for some time. Evacuations are keeping residents safe although some 1,500 people stranded and many bridges washed away. The Radio Amateurs of Canada (RAC) through its ARES groups is providing emergency help and asks that the frequencies of 7.135 MHz and 3.675 MHz be kept clear. The frequencies have been pre-determined with help from the IARU Region 2. There have been reports of some interference this weekend from participants in the ARRL Field Day. 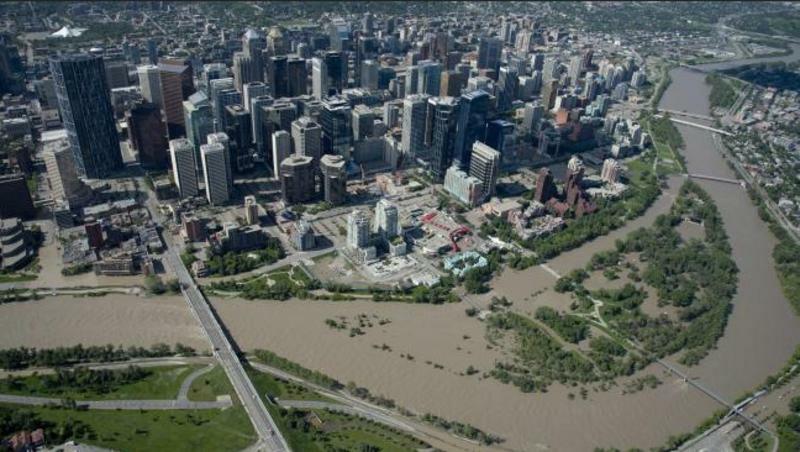 The flood has caused serious issues with the communication infrastructure in southern Alberta. Currently traditional communications are sporadic at best. ARES has deployed its members and at times provided the only communications link.